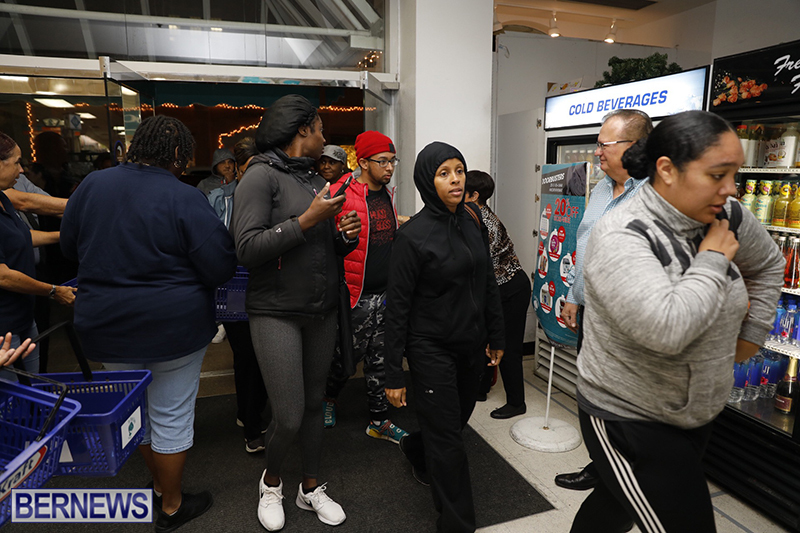 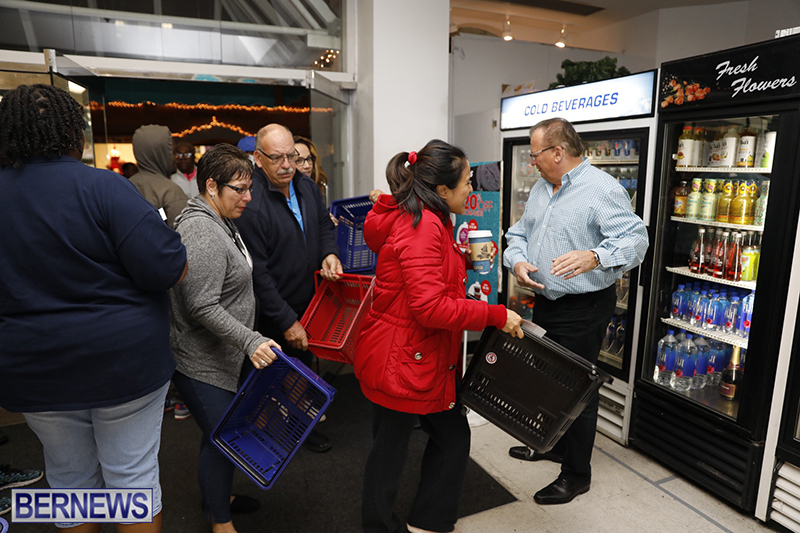 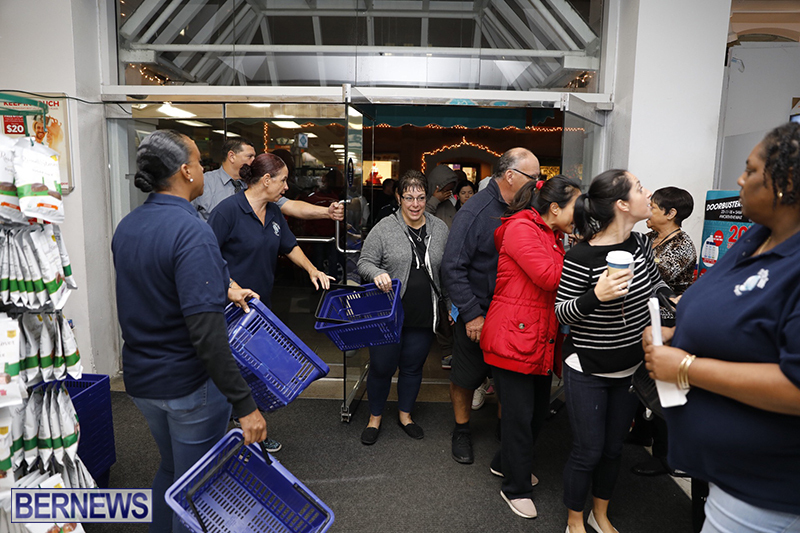 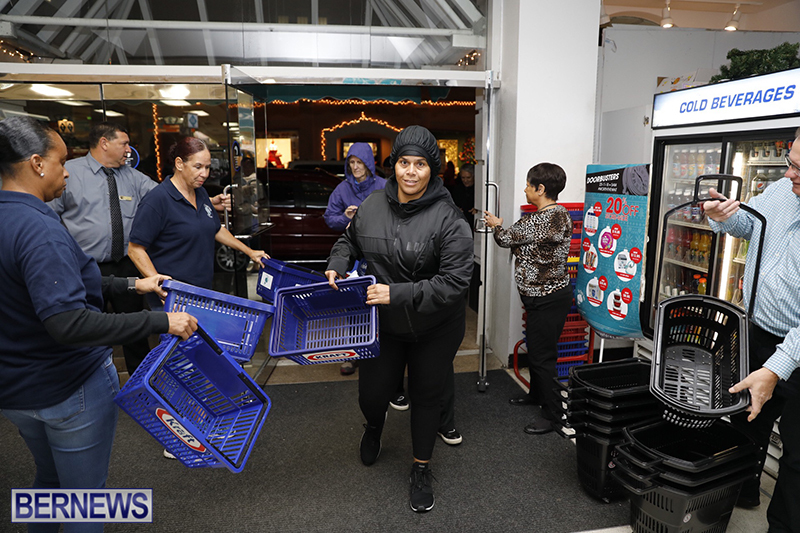 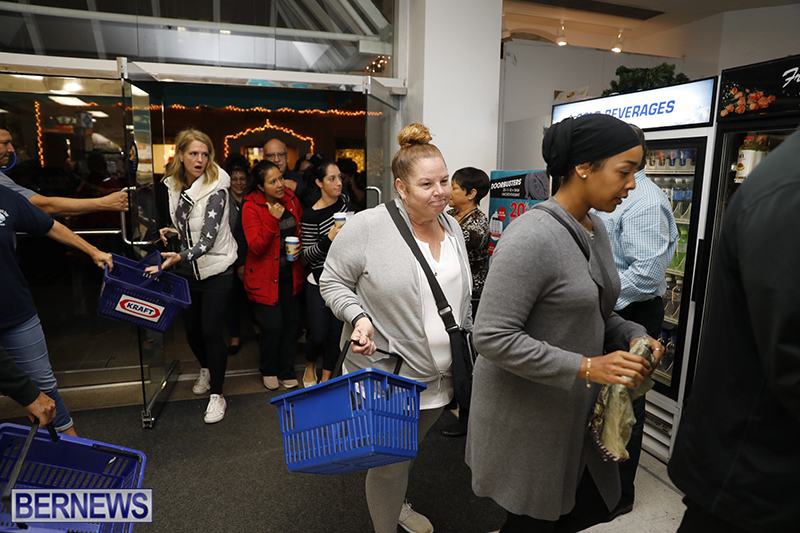 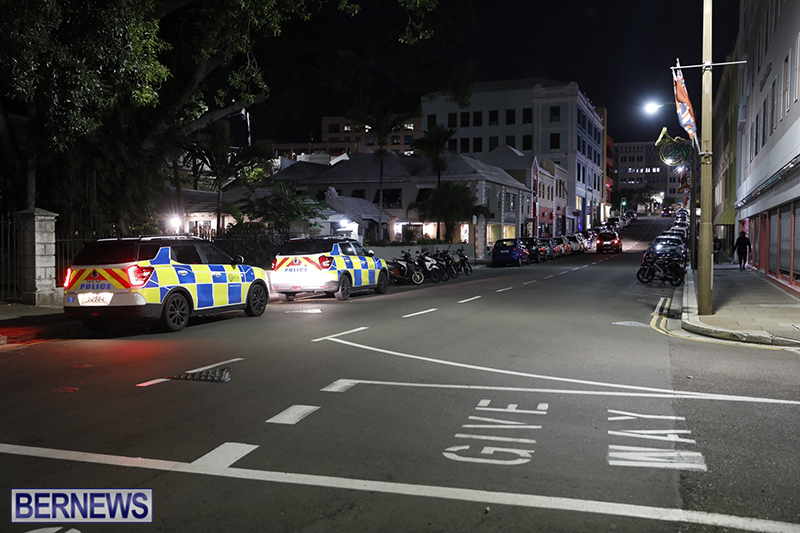 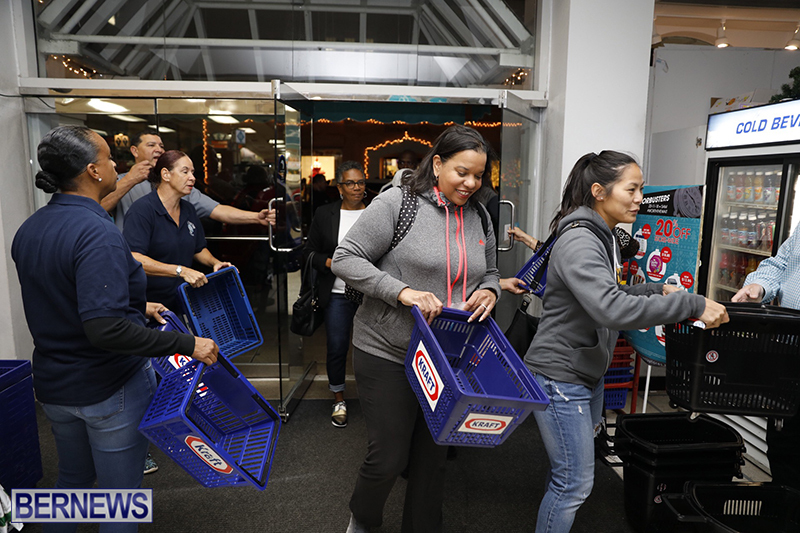 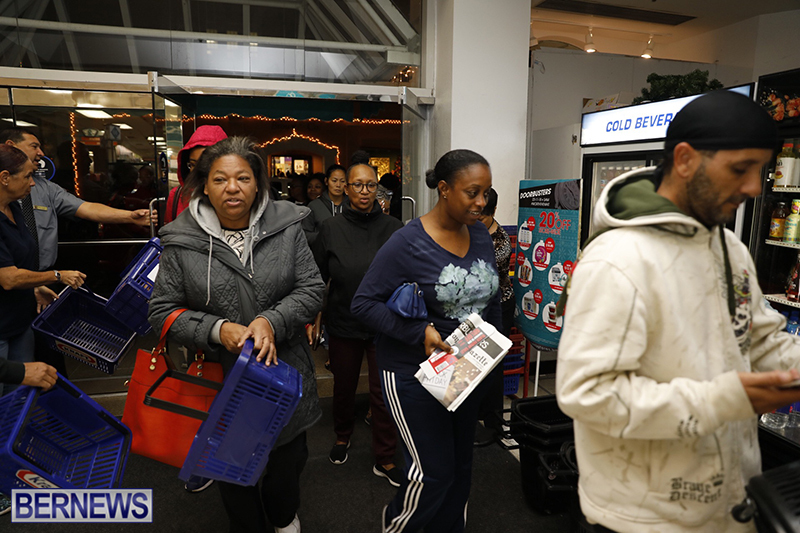 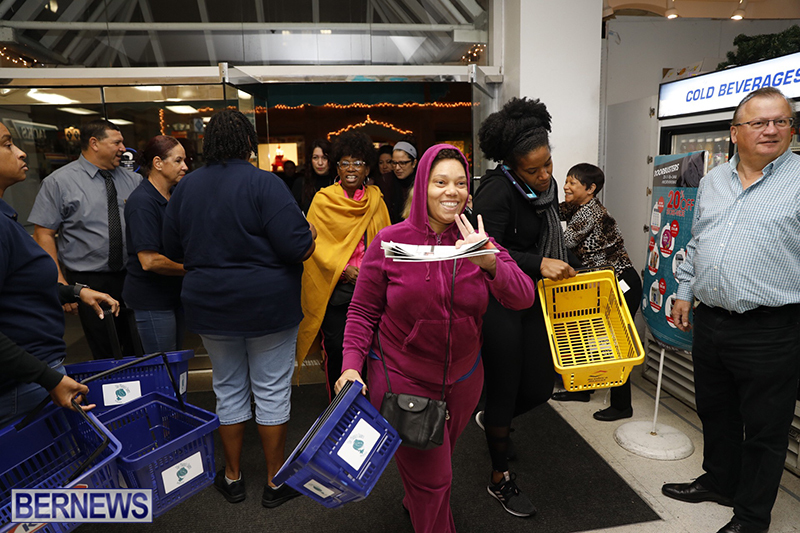 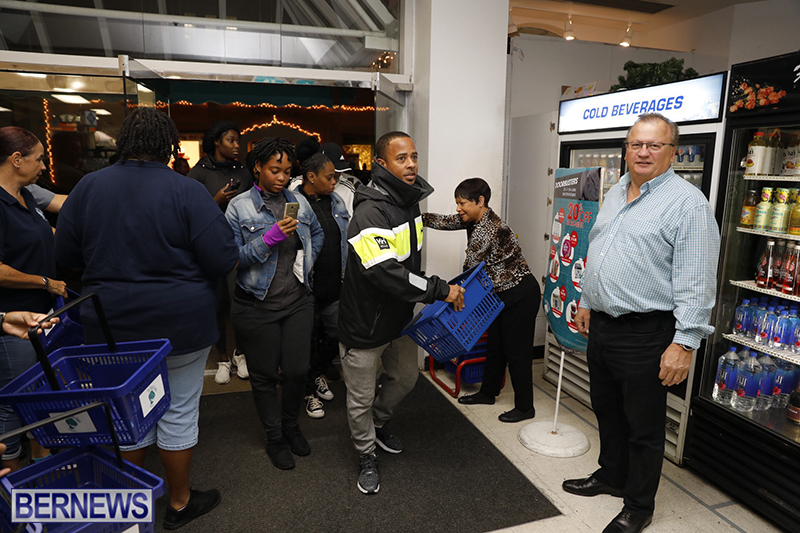 People lined up in Hamilton early this morning [Nov 23] to take advantage of Black Friday specials being offered by the island’s retailers, some of which opened as early as 5.00am. 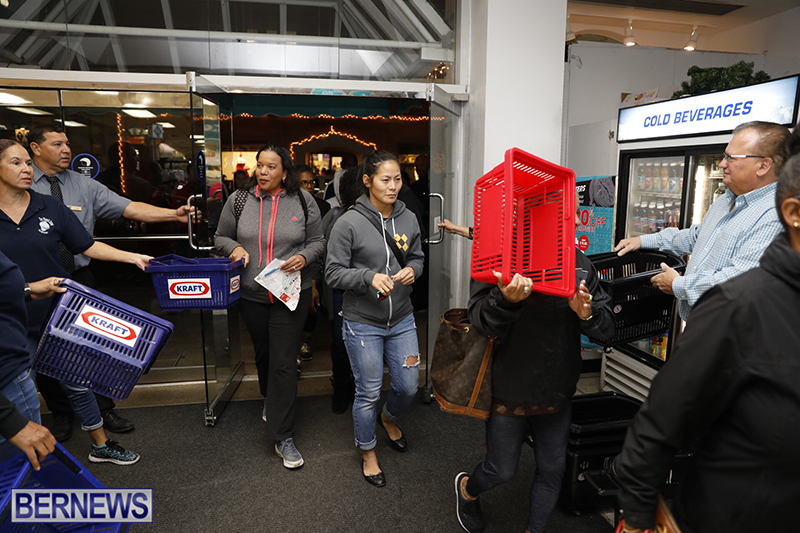 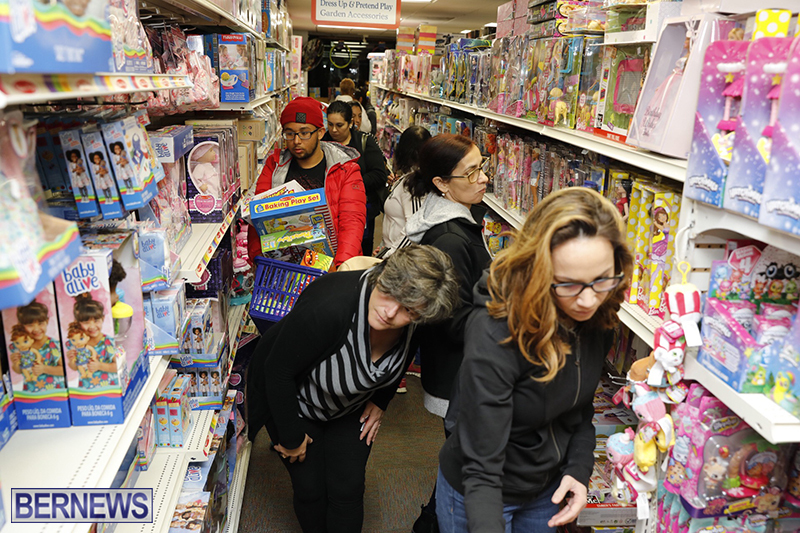 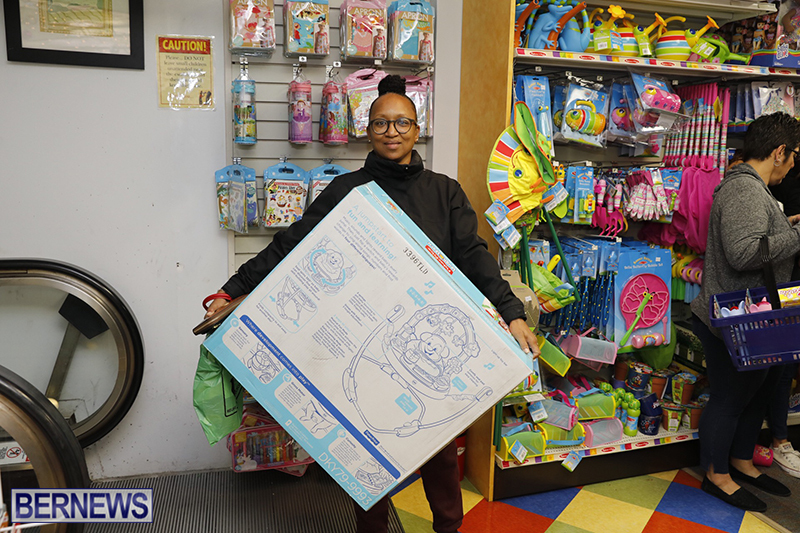 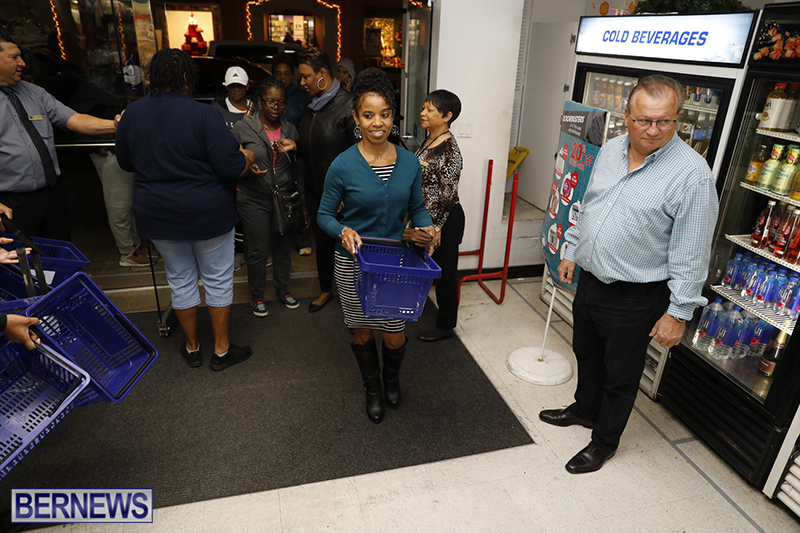 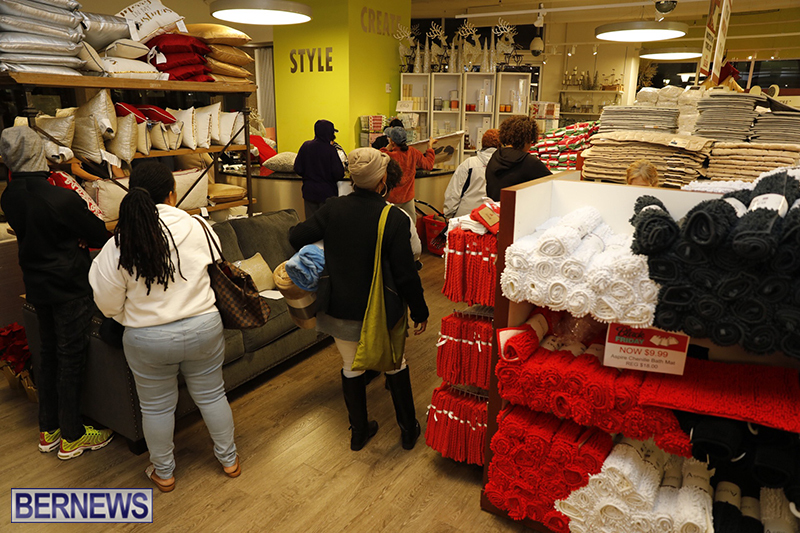 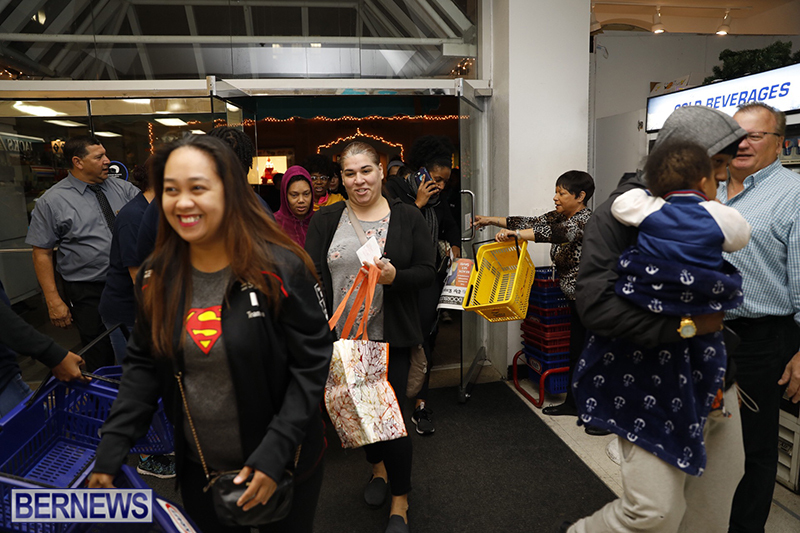 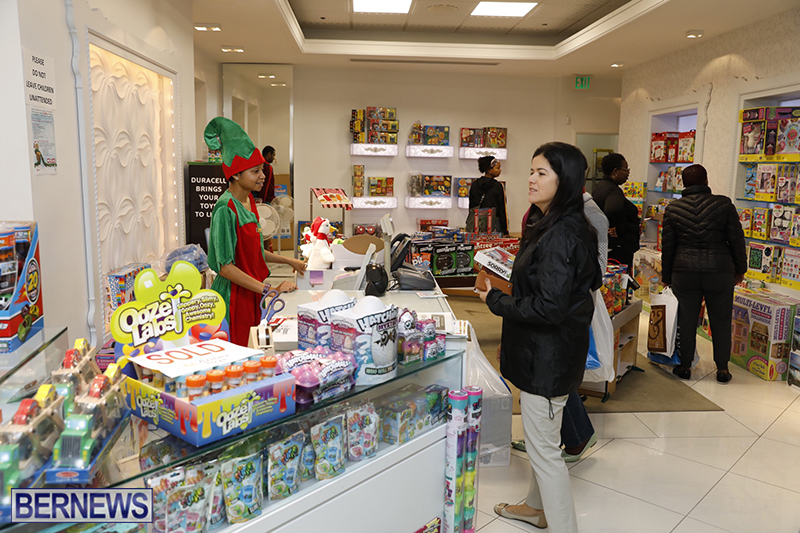 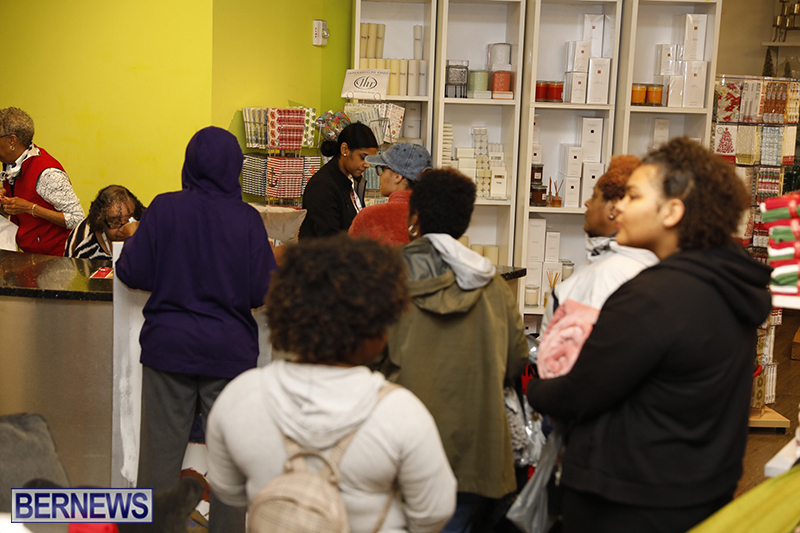 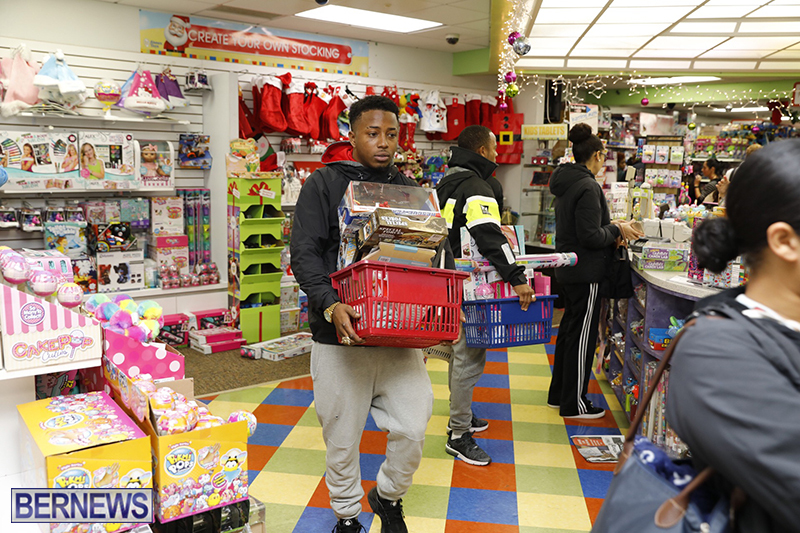 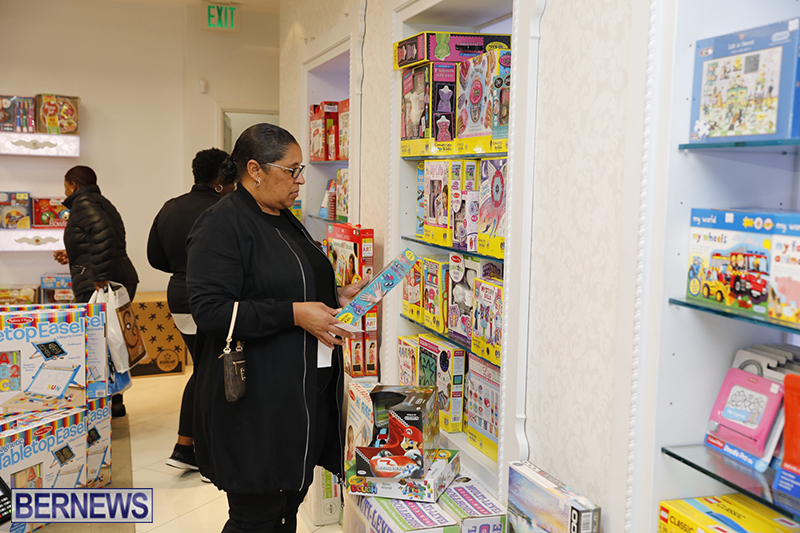 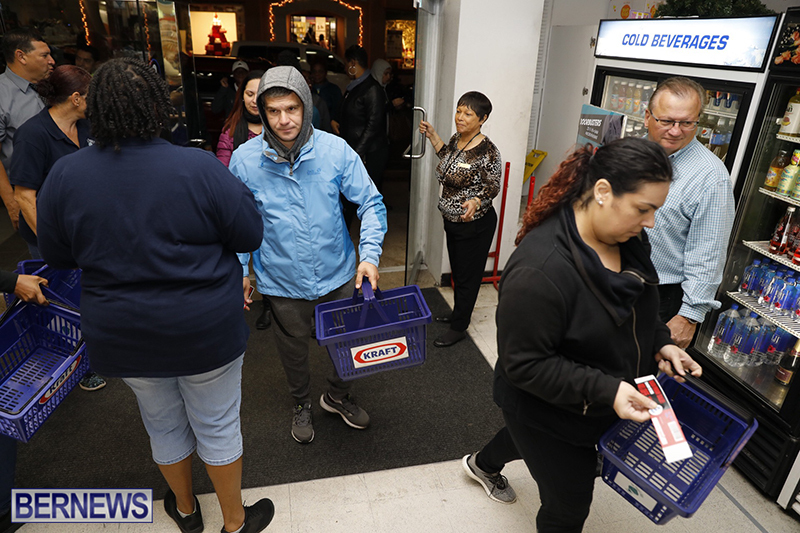 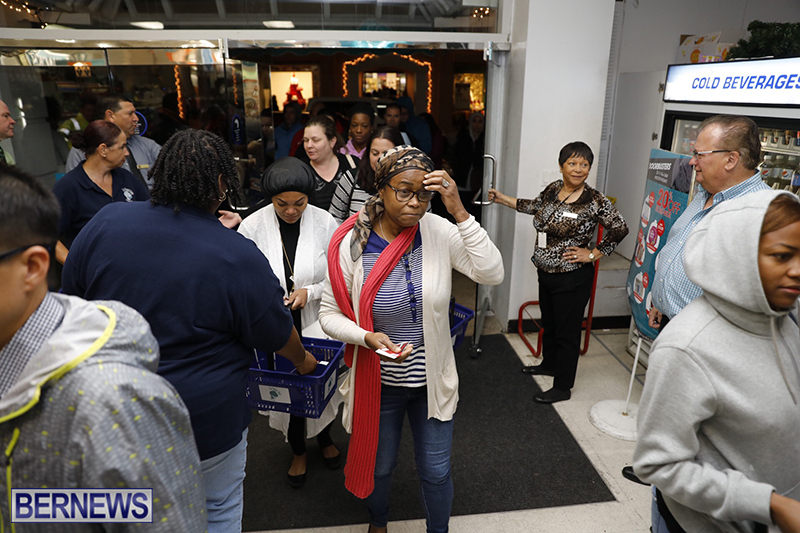 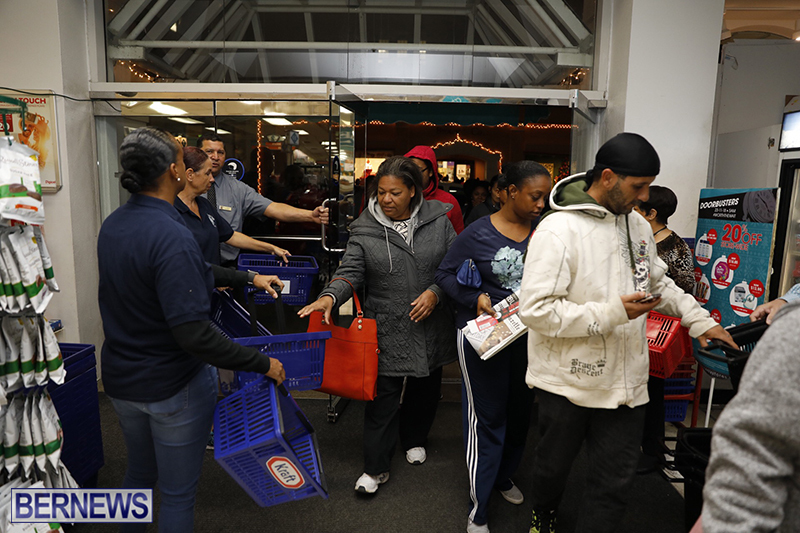 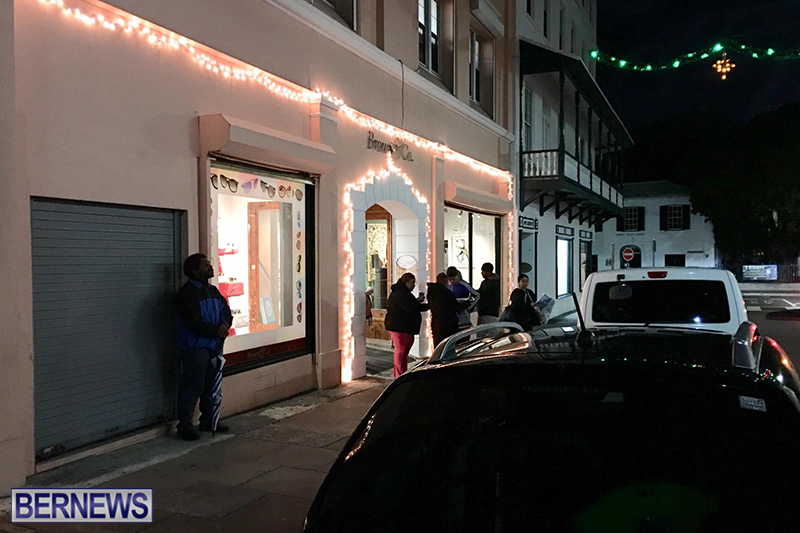 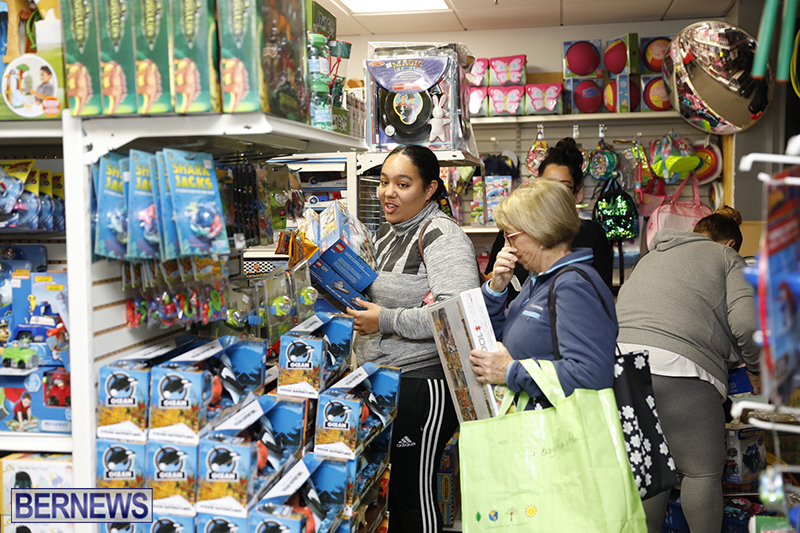 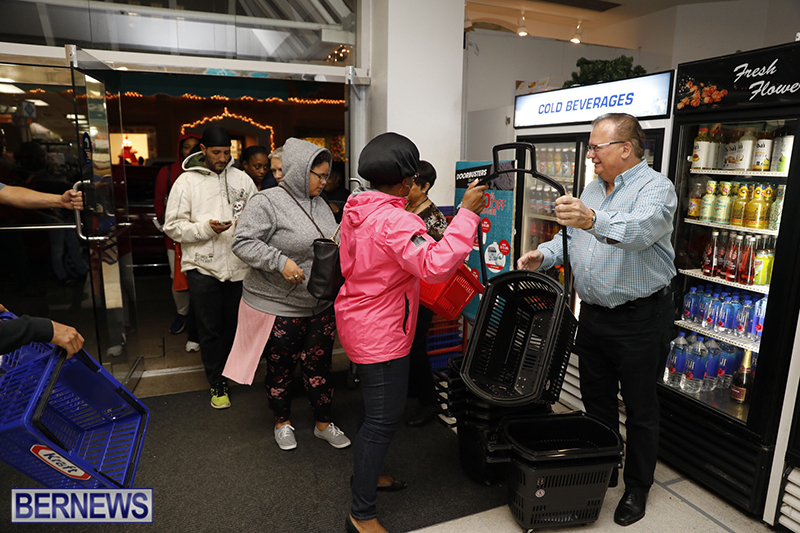 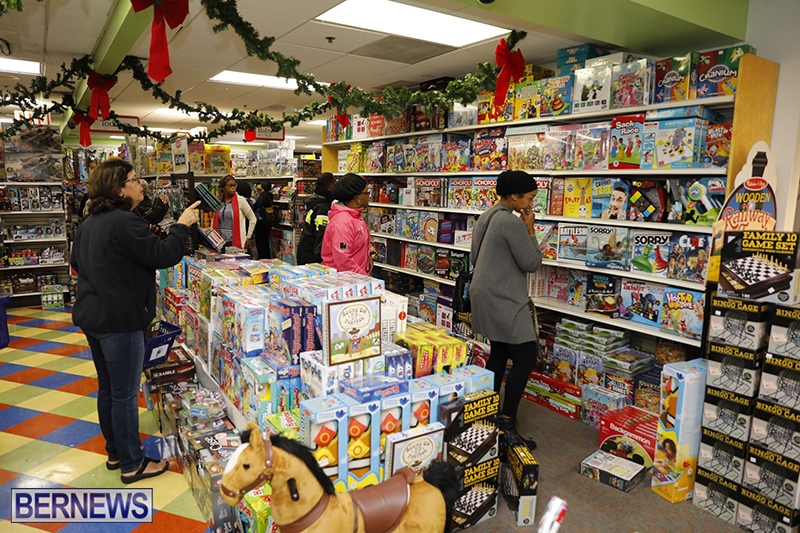 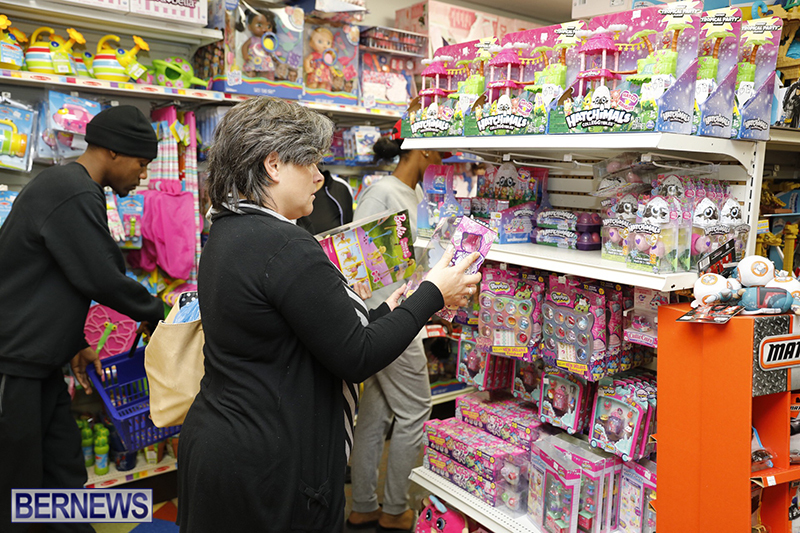 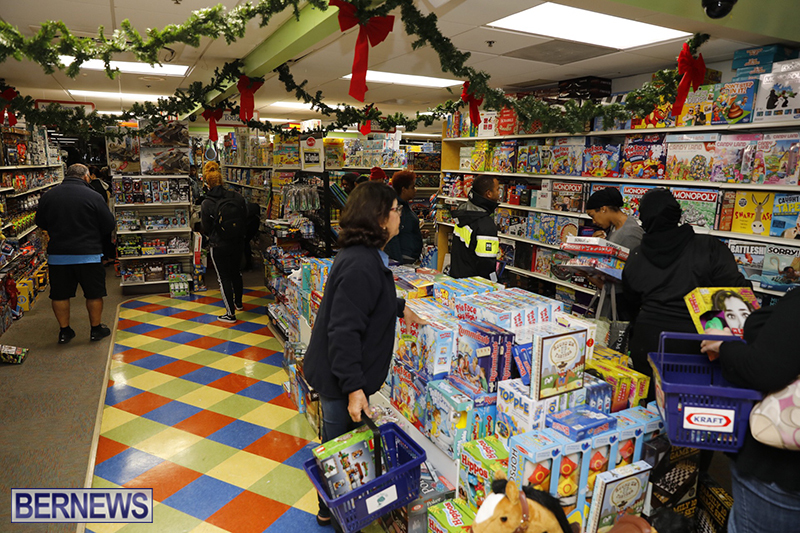 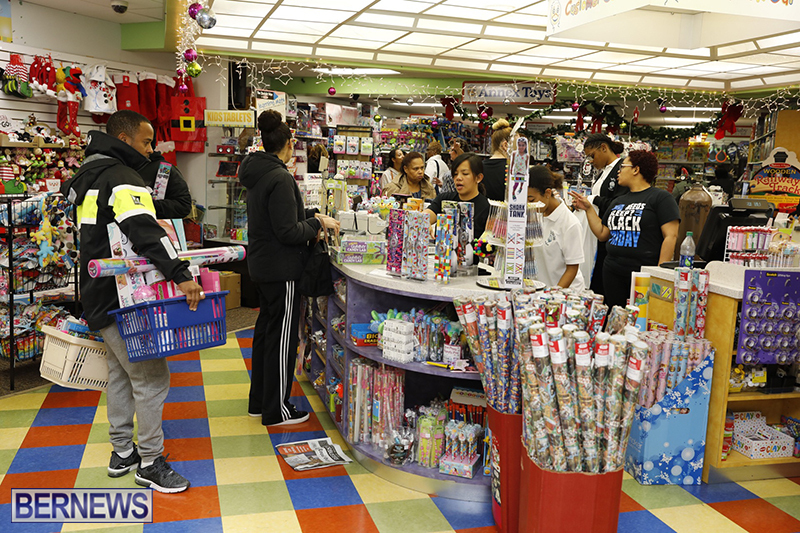 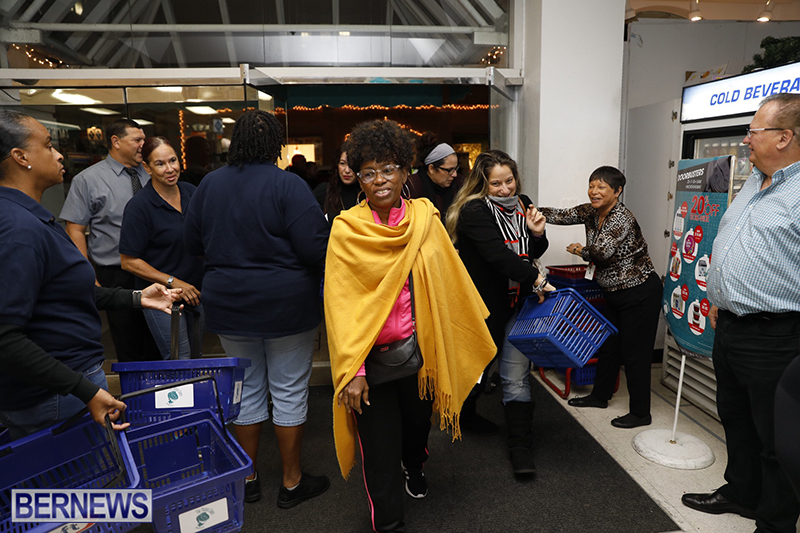 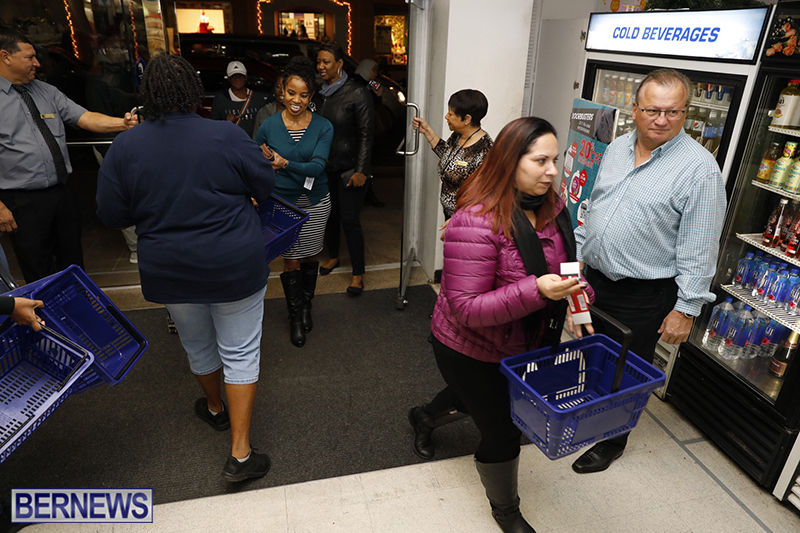 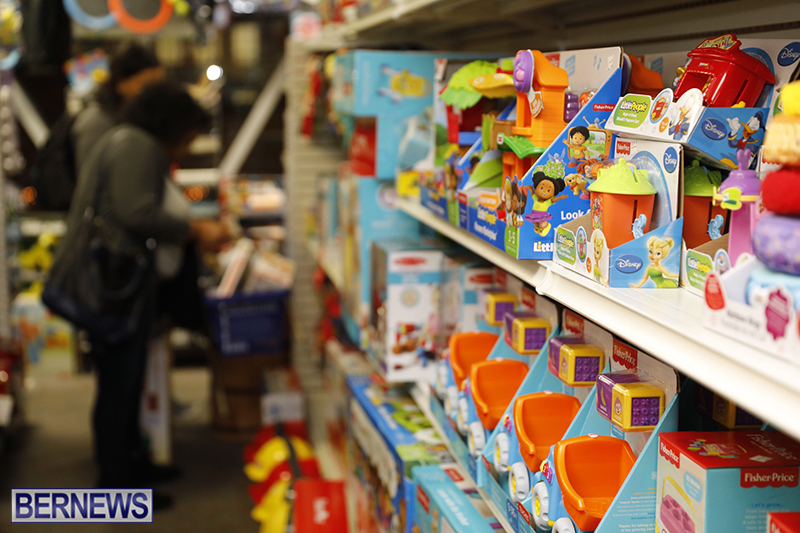 Local retailers including Gibbons Company, P-Tech, Phoenix Centre, Annex Toys, and Brown & Co all offered major discounts as they opened at 5.00am. 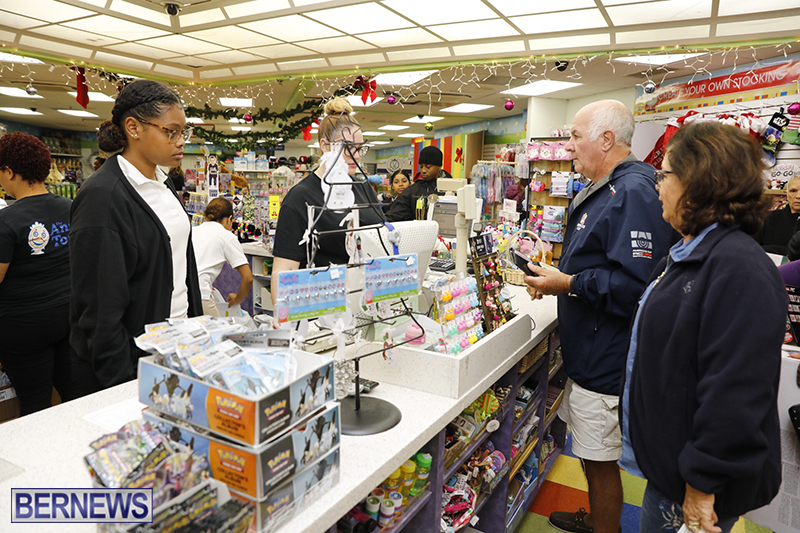 Phoenix CEO George Grandmuller told Bernews, “It has been a busy morning so far. 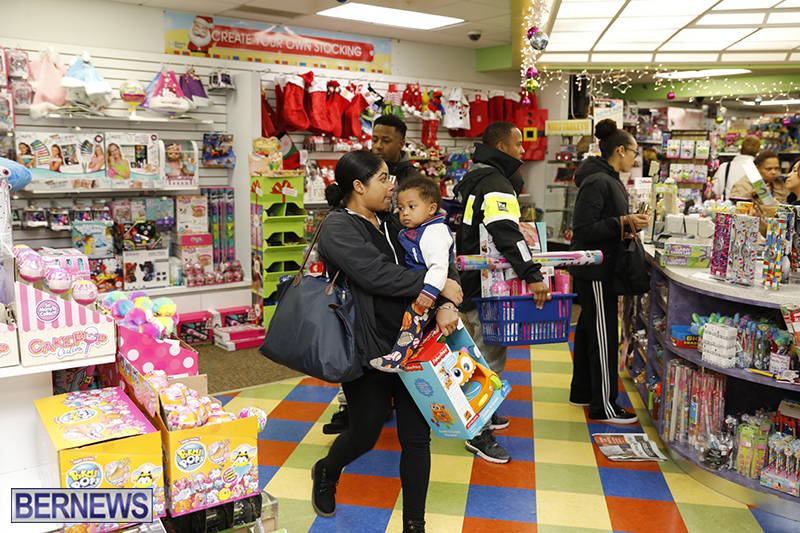 We had a good crowd this morning and it feels like the numbers are up over last year. 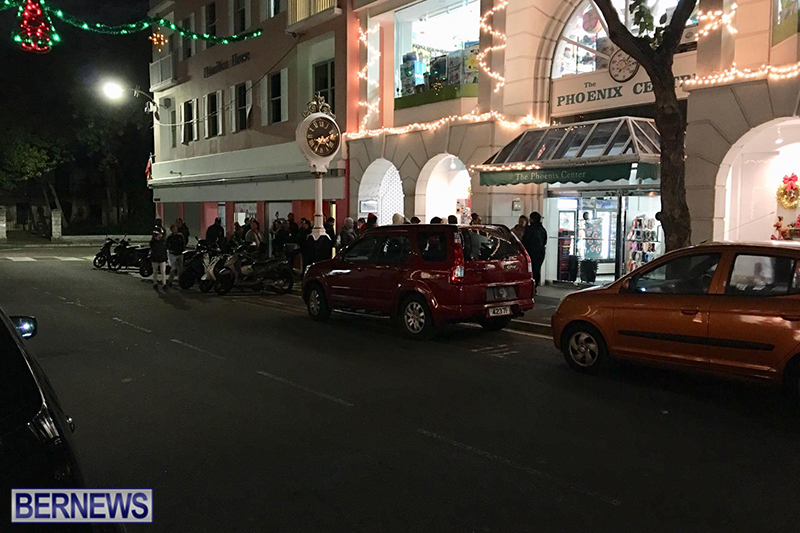 People are out in force and everybody has a good time; 6.00am or 6.30am this morning, so so far, so good. 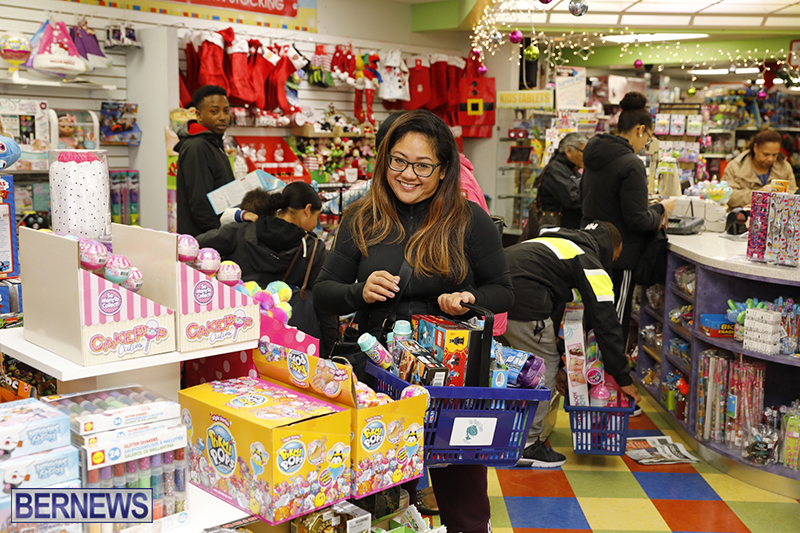 “We’re always selling all the hot toys, so we have quite a few things on special. 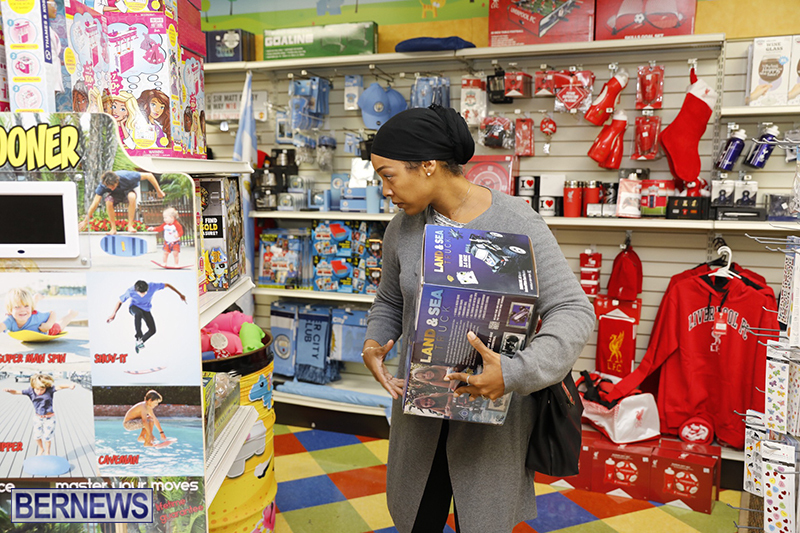 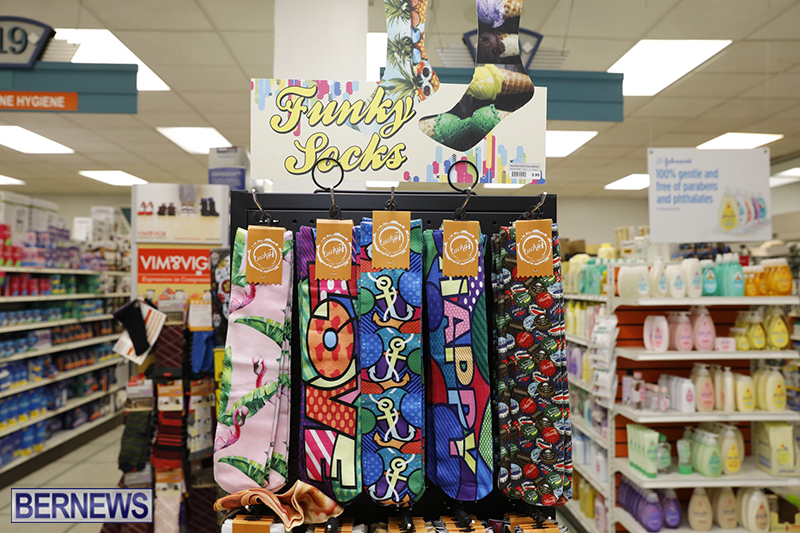 We have our doorbusters out there, and people go for that. 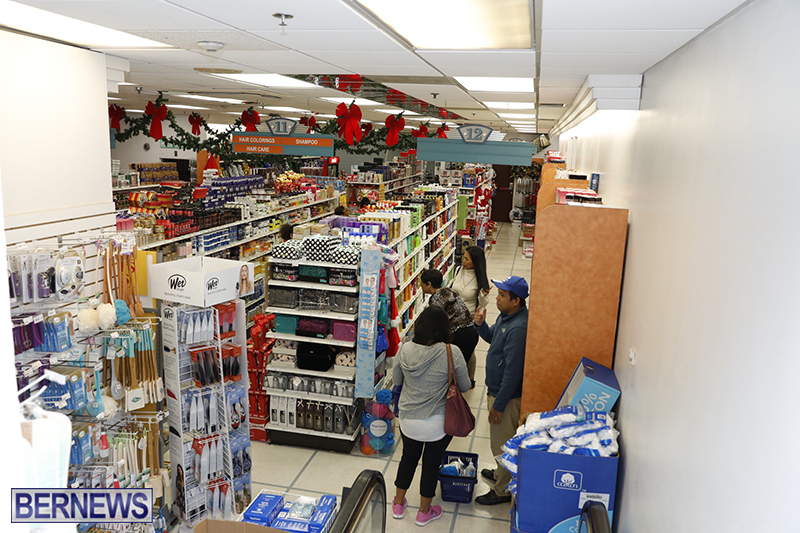 People came in yesterday and pre-selected a little bit and mapped out the store so they know exactly where to go.